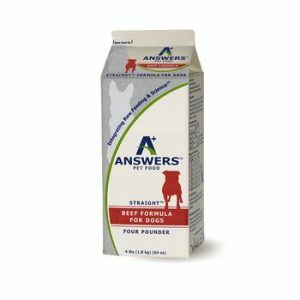 The U.S. Food and Drug Administration has warned pet owners not to feed a single lot of A+ Answers Straight Beef Formula for Dogs due to the presence of Salmonella in a sample tested by the Nebraska Department of Agriculture. The affected lot number is 2018 20/08 20 and has been recalled in Nebraska, but not nationwide at this time. 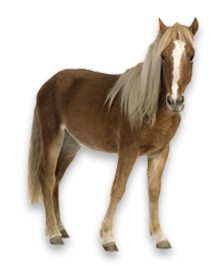 The product is manufactured by Lystn, LLC dba Answers Pet Food, whose headquarters are in Pennsylvania. 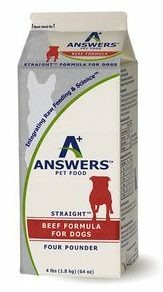 If you have product from this lot of A+ Answers Straight Beef Formula for Dogs, the FDA advises you to throw it away using a secure container that cannot be accessed by other people or animals, including wildlife. Additionally, you should clean refrigerators/freezers where the food was stored and clean and disinfect all bowls, utensils, food prep surfaces, pet bedding, toys, floors and any other surfaces the food or pet eating it may have had contact with. 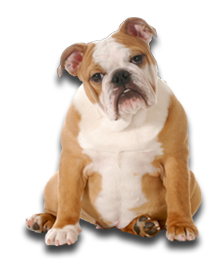 It is important to clean up the pet’s feces in yards or parks where people or other animals may become exposed. 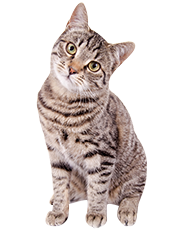 Pets do not always display symptoms when infected with Salmonella, but signs can include vomiting, diarrhea (which may be bloody), fever, loss of appetite and/or decreased activity level. If your pet has these symptoms, consult a veterinarian promptly. Because animals can shed the bacteria when they have bowel movements, it’s particularly important to clean up the animal’s feces in yards or parks where people or other animals may become exposed, in addition to cleaning items in the home. Click here to see the full FDA recall alert.